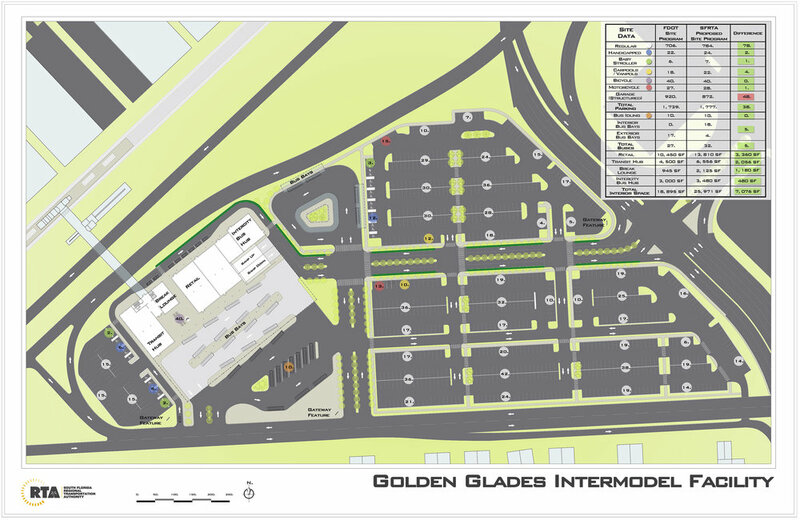 GOLDEN GLADES INTERMODAL FACILITY, MIAMI, FLORIDA, 2014: Currently a park and ride facility for South Florida commuters, this underutilized property could be more efficient and user friendly. 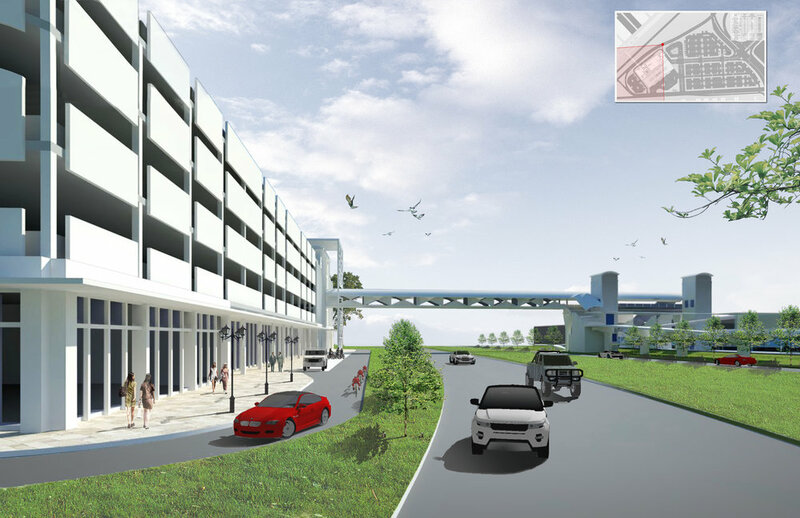 Our proposal to the Regional Transportation Authority (RTA) included a new parking facility with a limited amount of commercial ground floor uses and a new pedestrian bridge that would link the garage directly to the train platform. 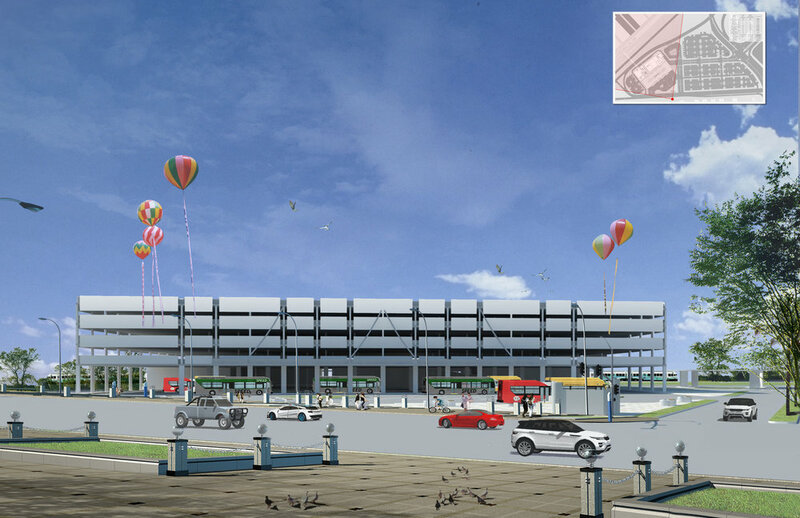 Local and regional buses also occupied portions of the parking structure allowing riders to be protected from the harsh summer sunlight.